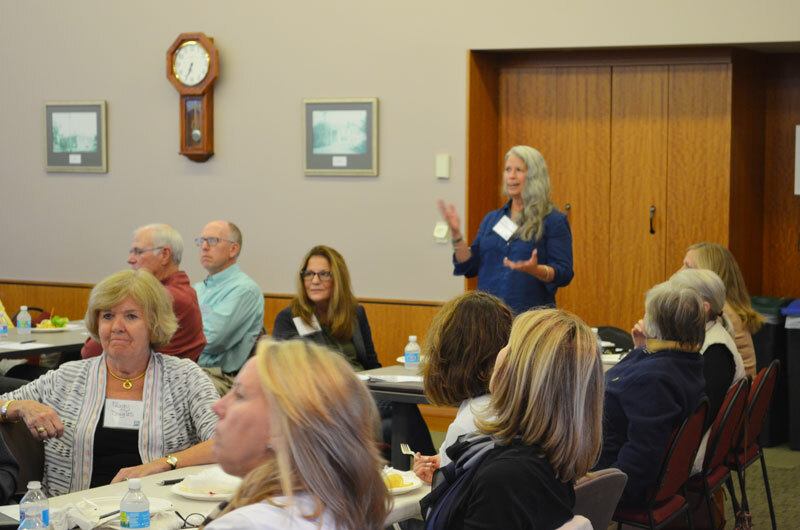 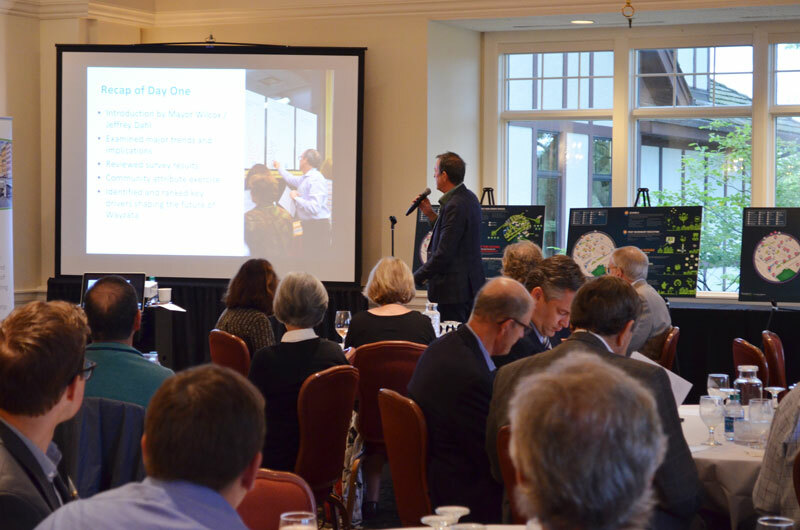 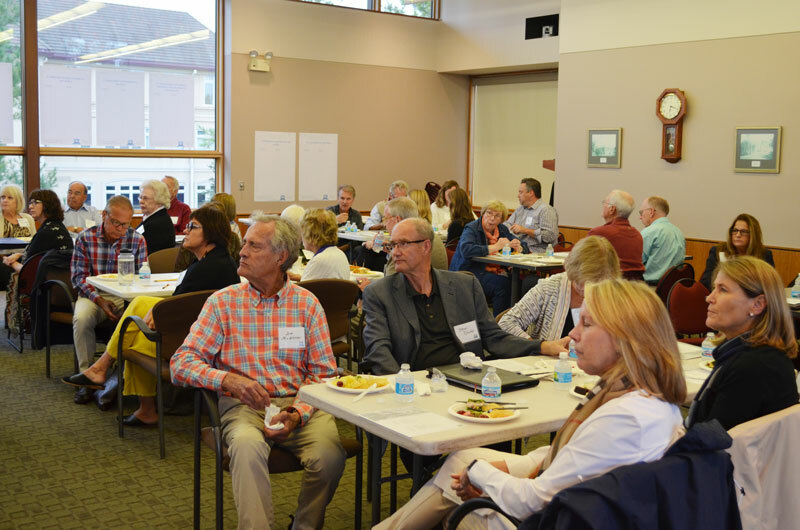 During the 25 and 26 September 2017, committed Wayzata citizens from all parts of the community took a deep-dive into the future. 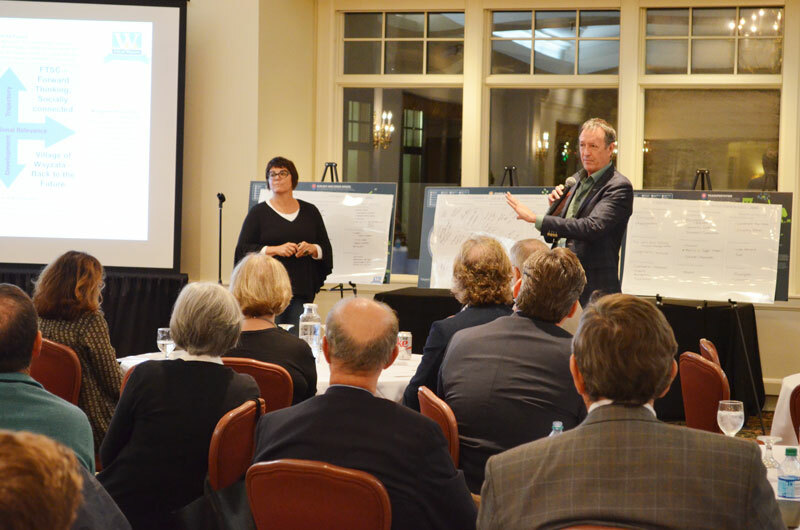 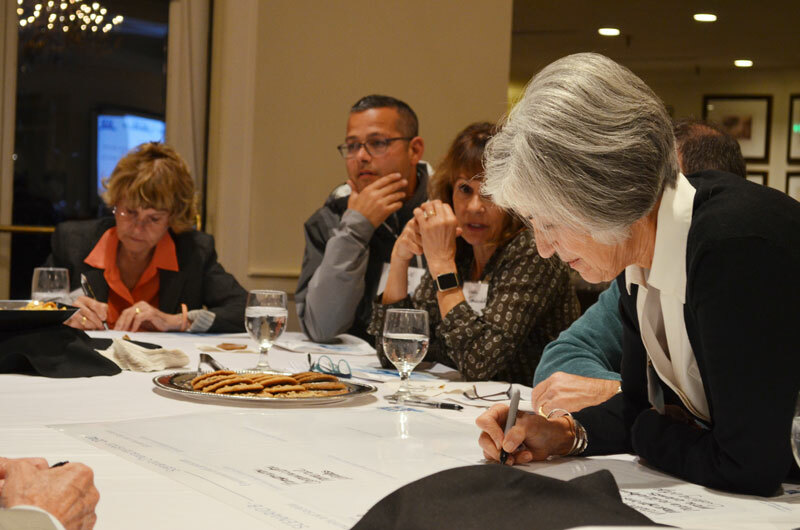 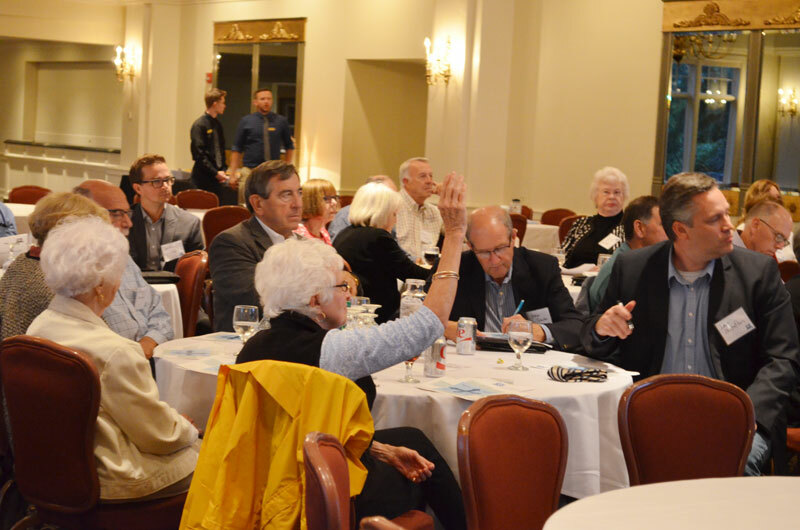 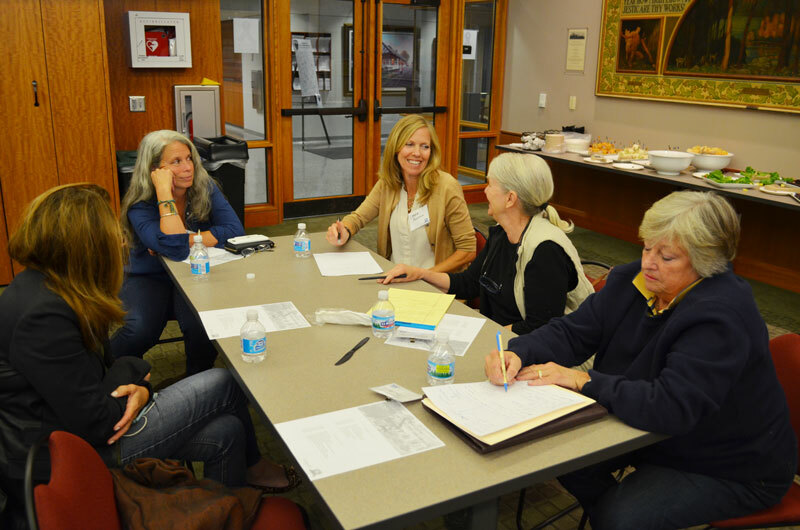 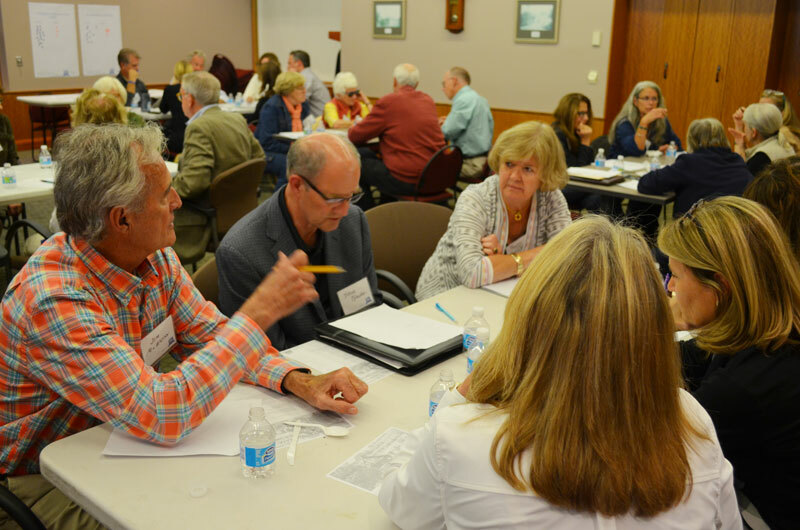 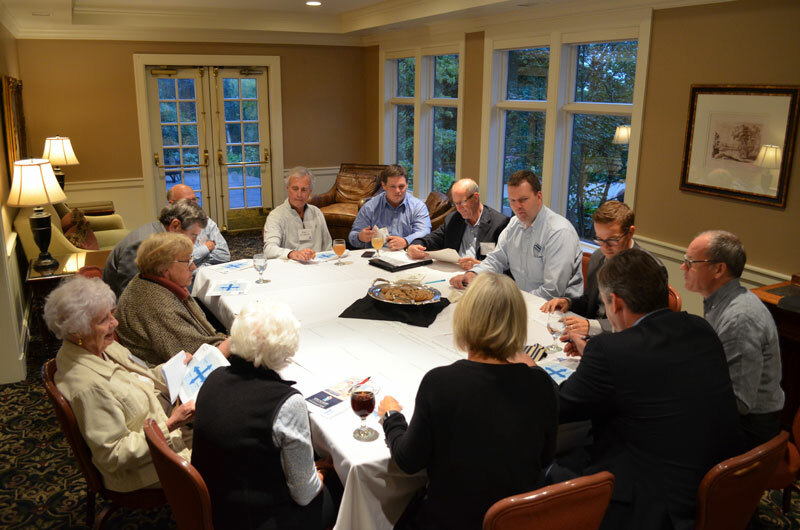 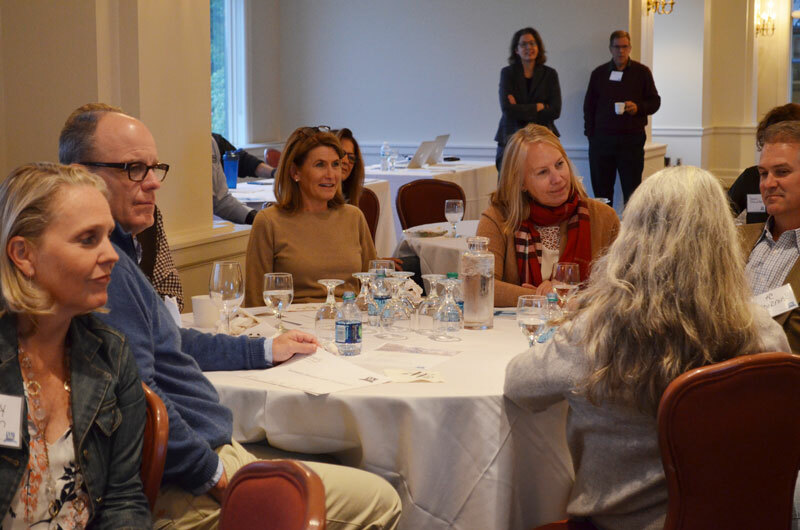 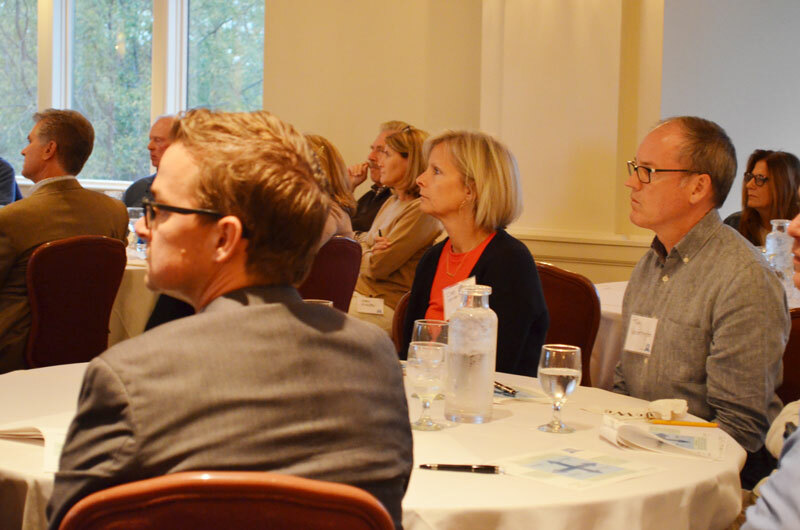 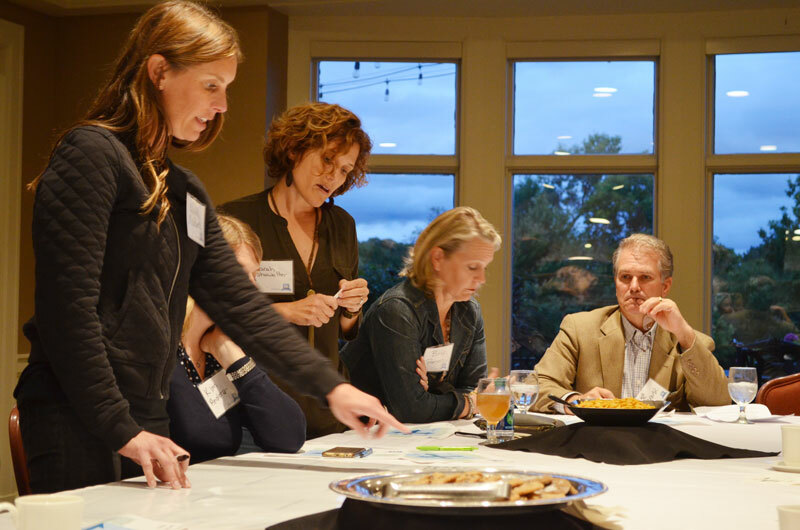 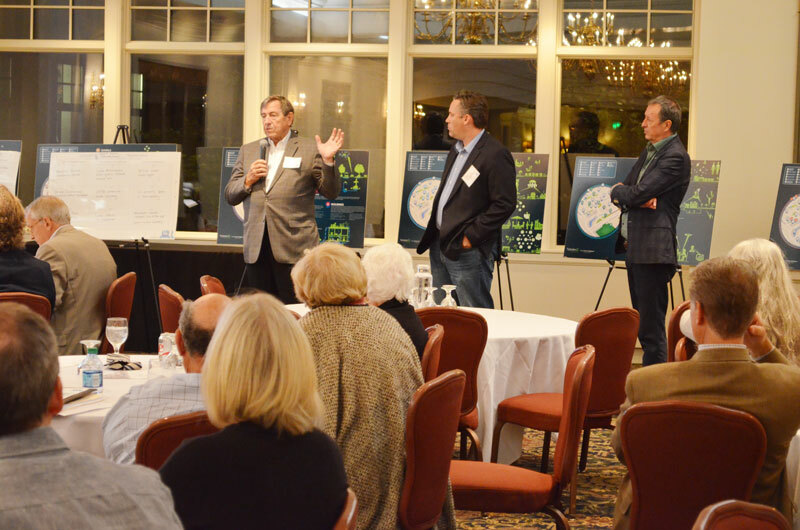 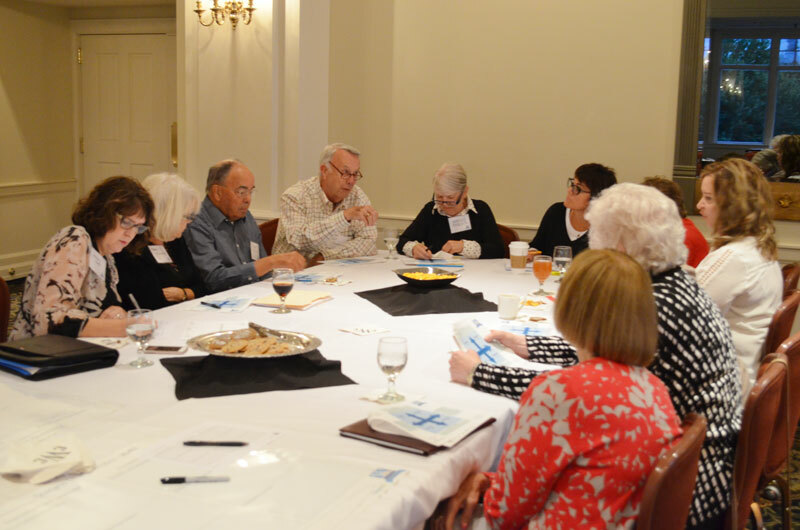 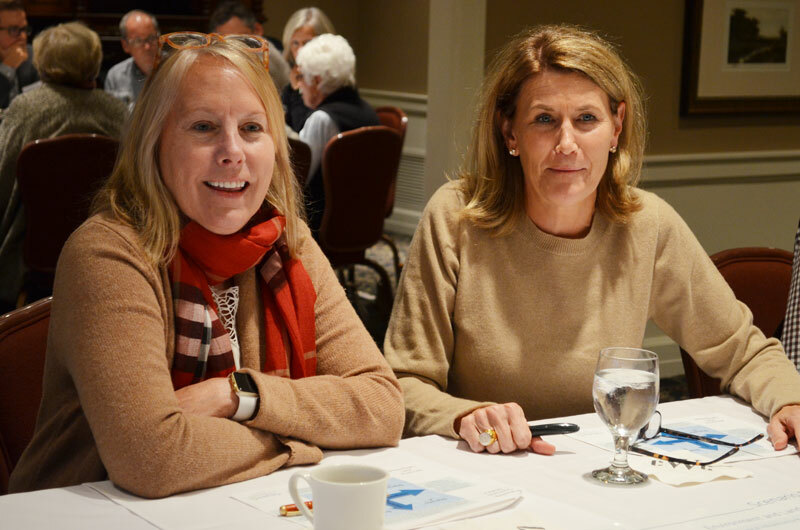 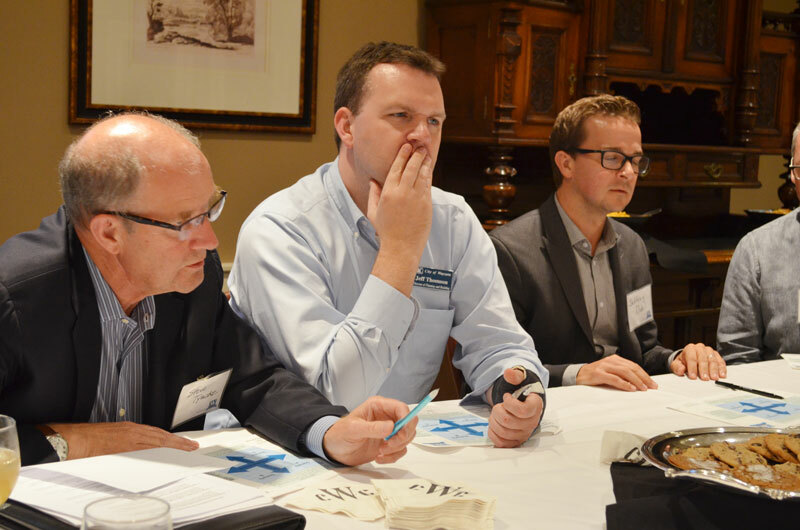 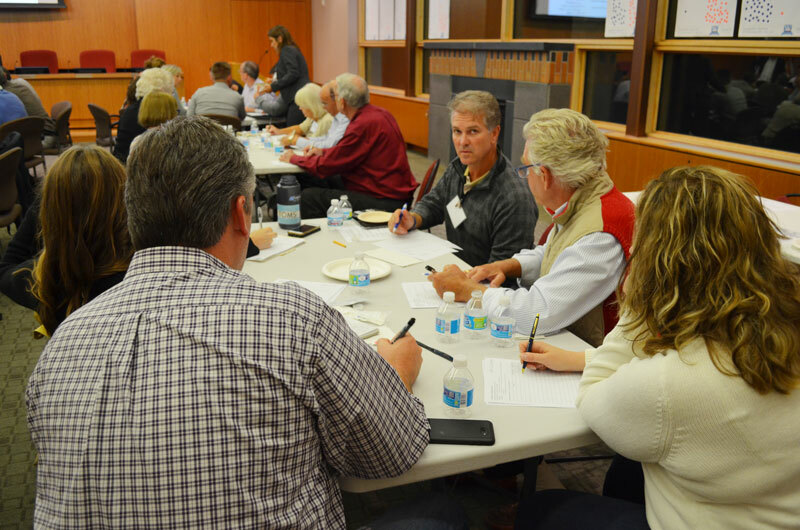 They spent the two evenings examining important emerging trends and crafting a range of possible future scenarios for the future of Wayzata in 2040. 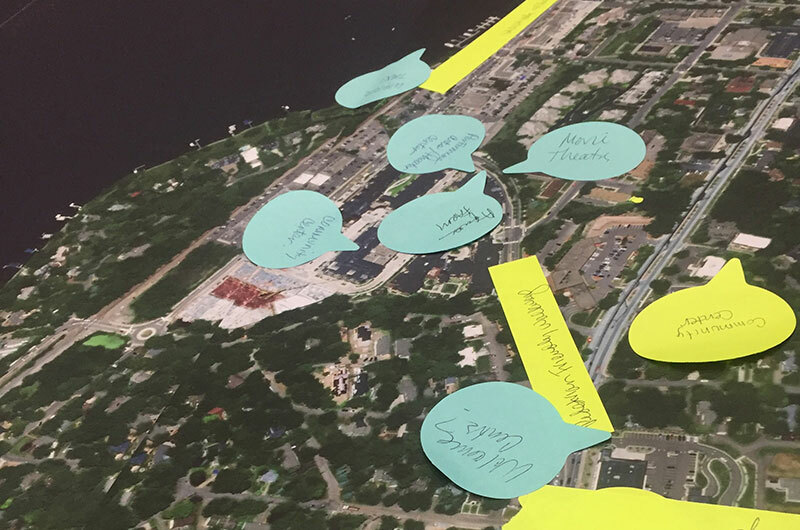 The Think Tank explored how Wayzata would change over time, depending on how a few major themes played out. 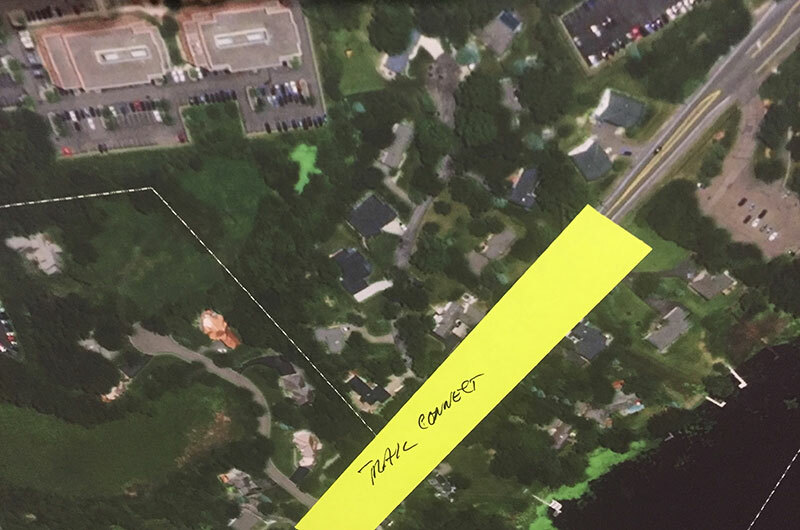 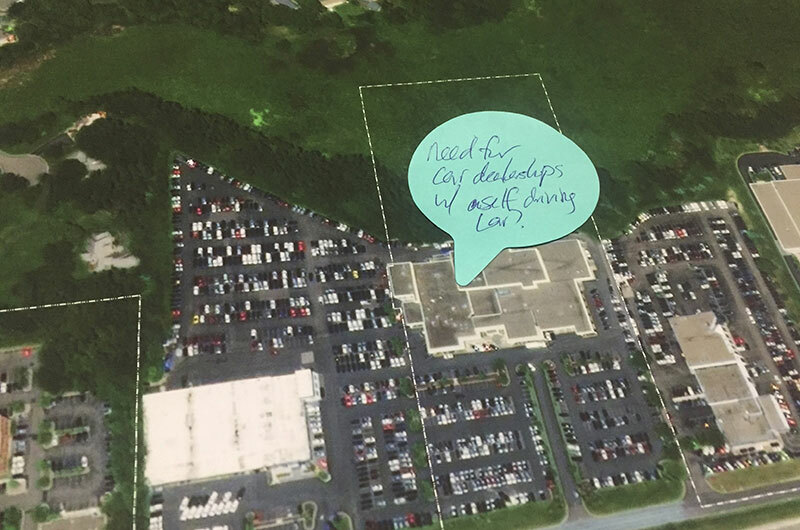 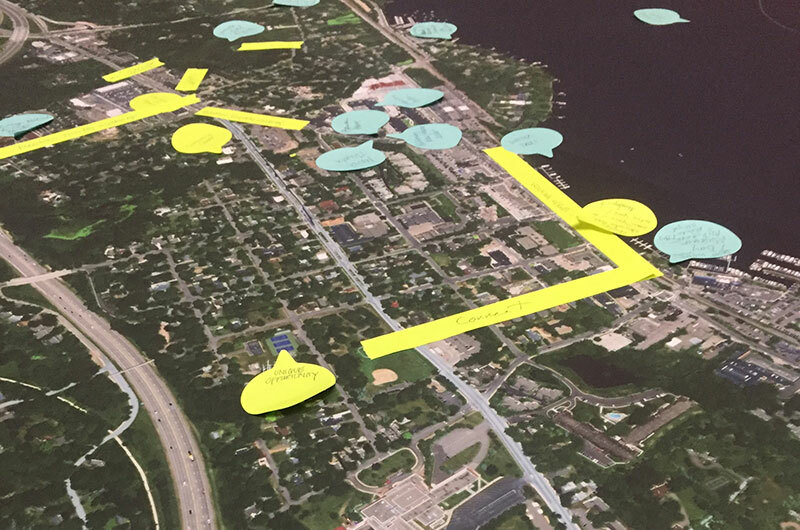 Over the coming months, the plausible futures and the work carried out in the Think Tank will be shared with all residents and stakeholders in Wayzata. 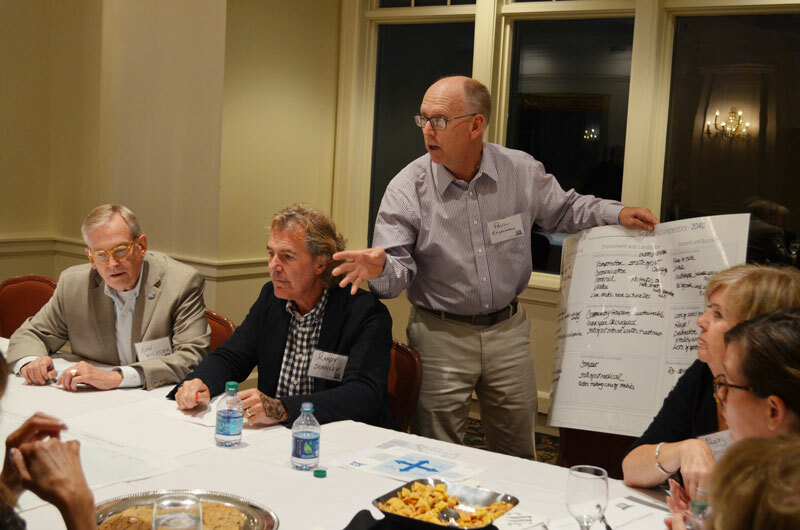 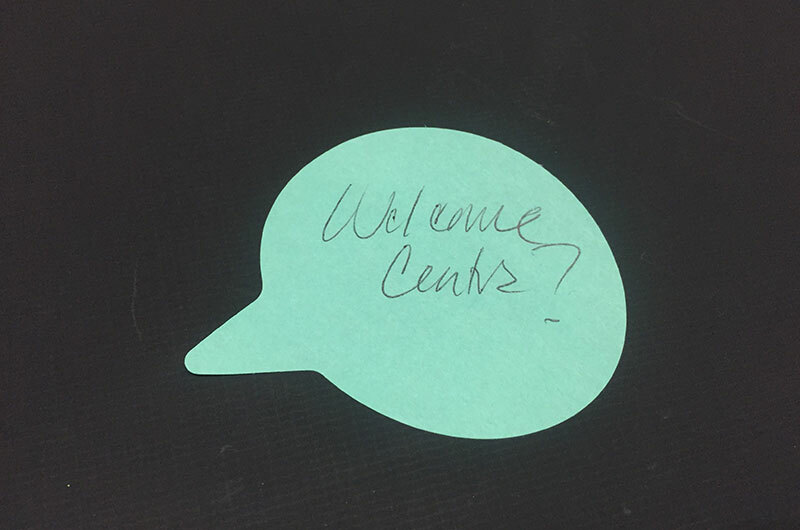 The Think Tank was reconvened on 13 December in a session entitled ‘Big Ideas Workshop & Nodes and Modes Analysis. 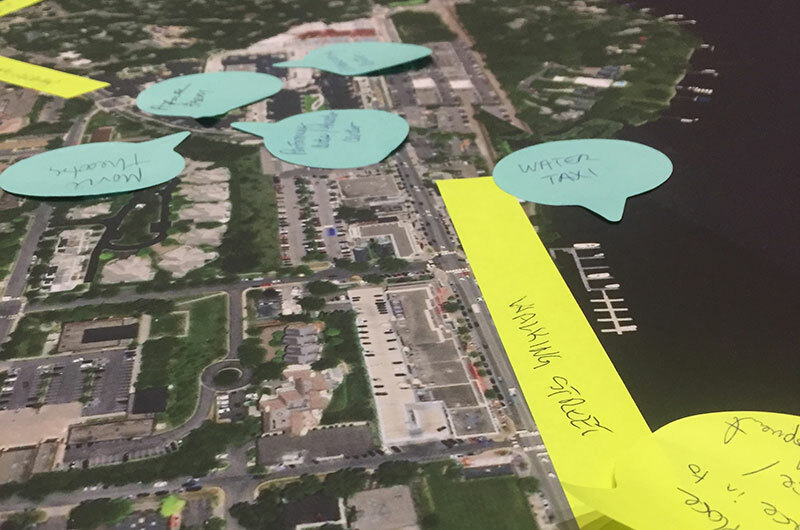 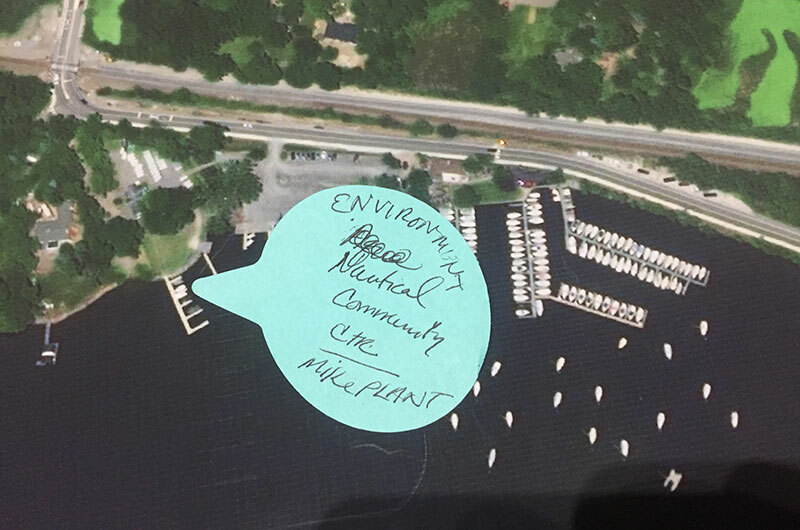 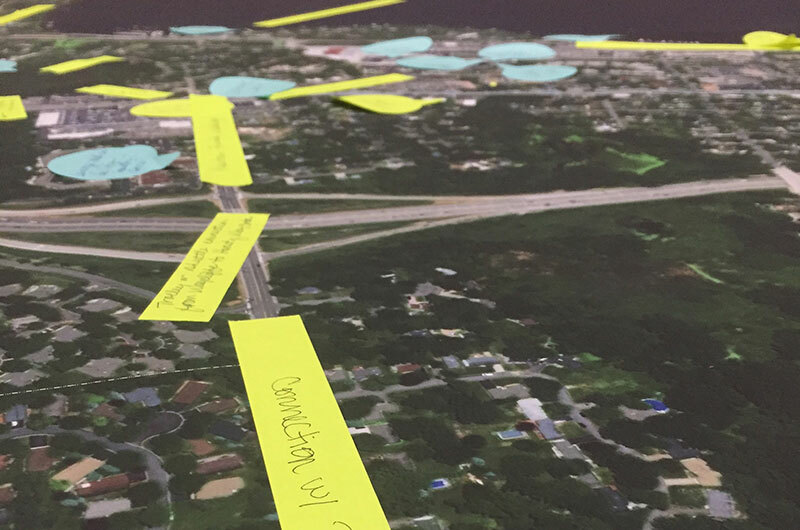 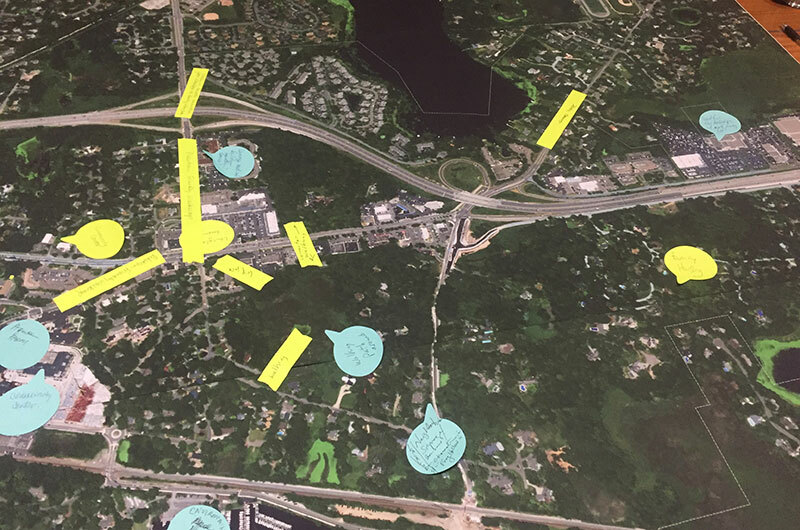 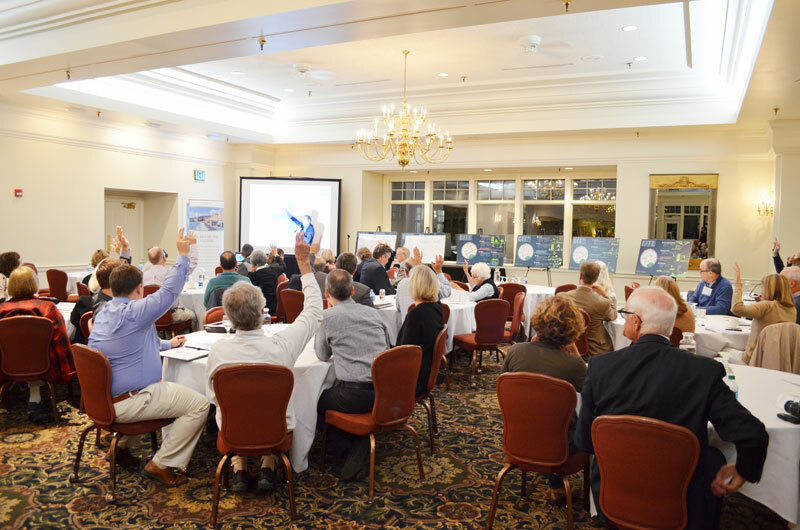 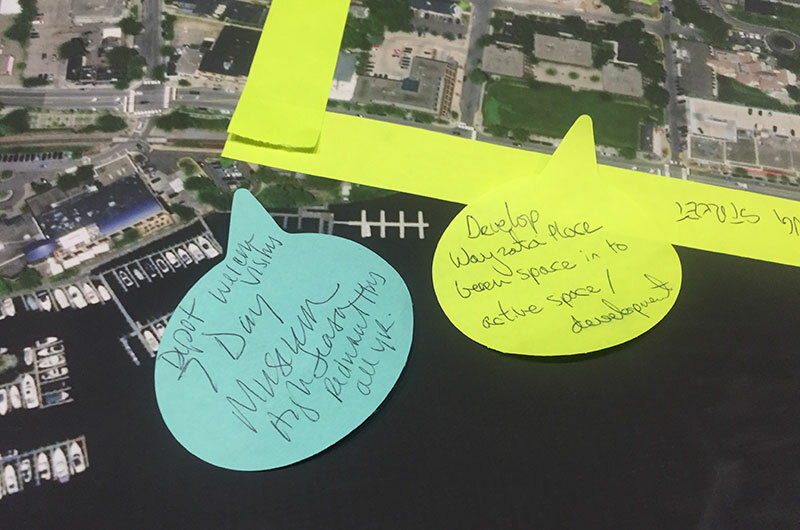 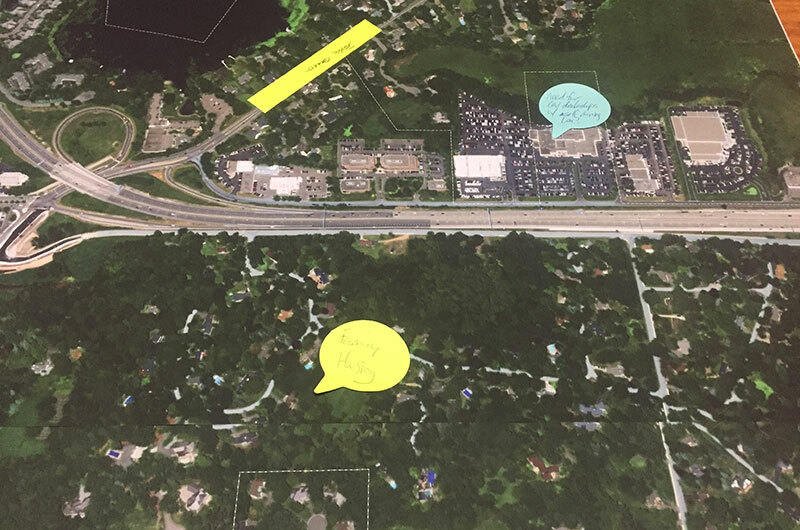 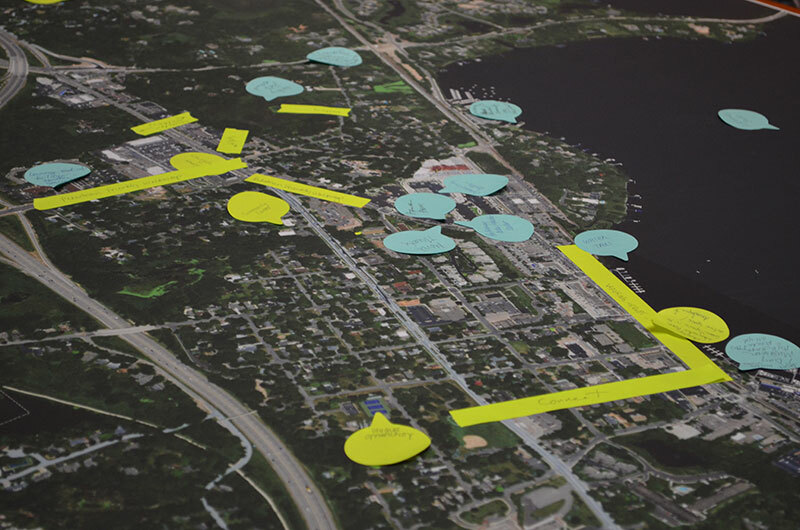 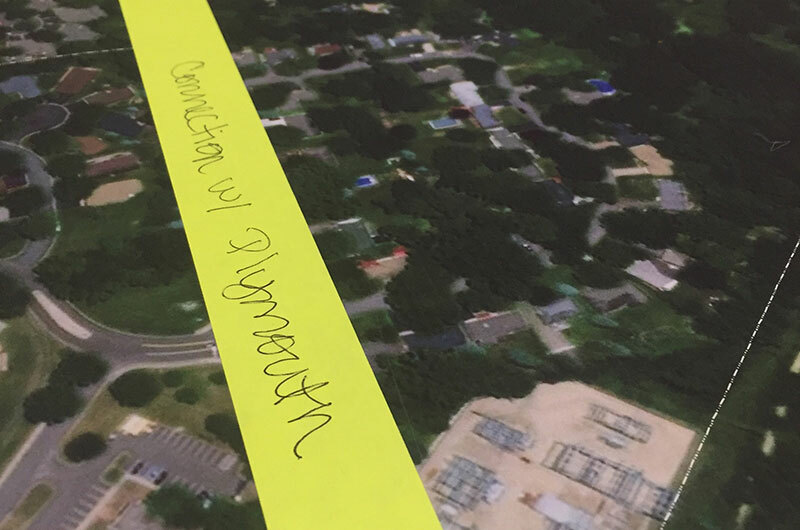 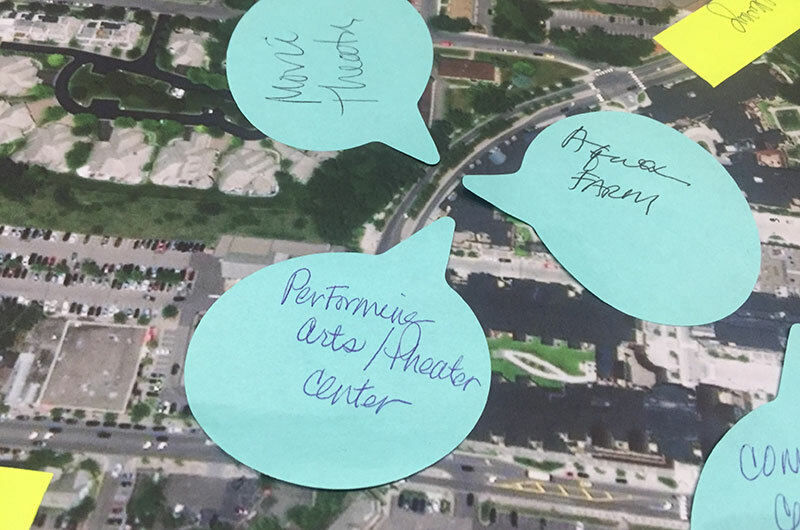 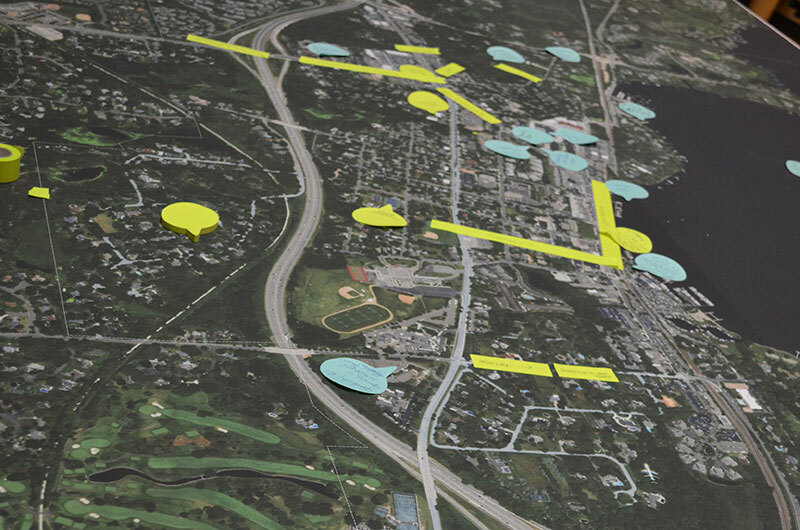 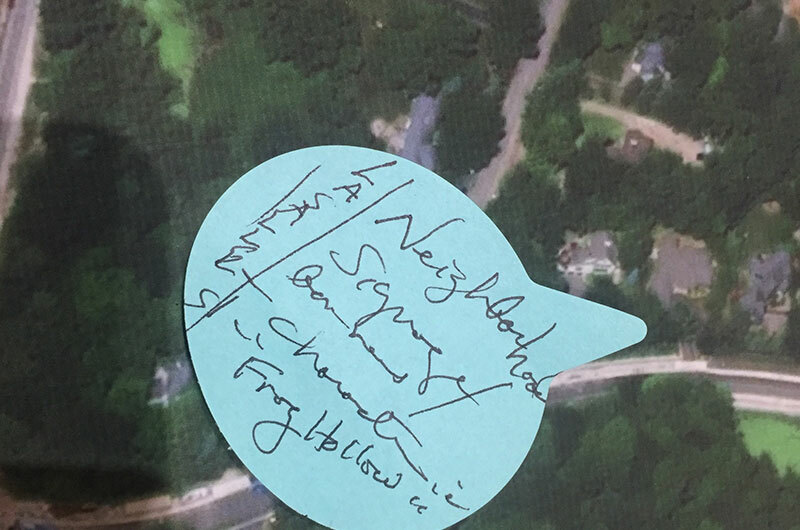 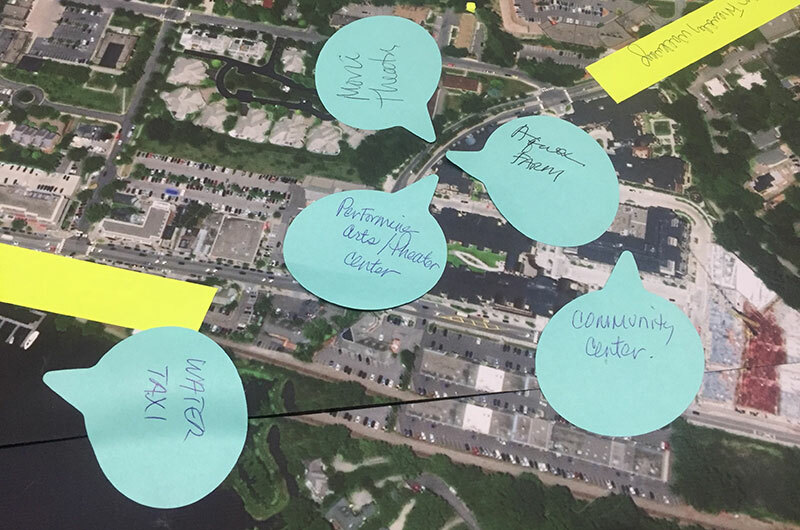 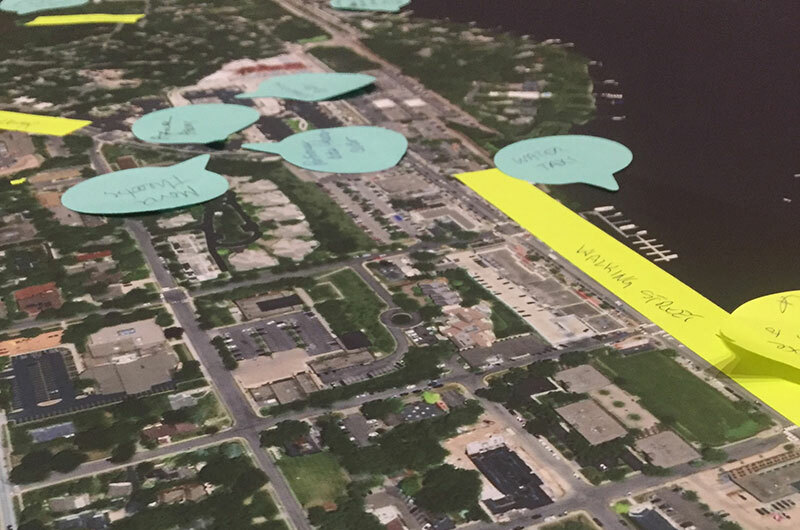 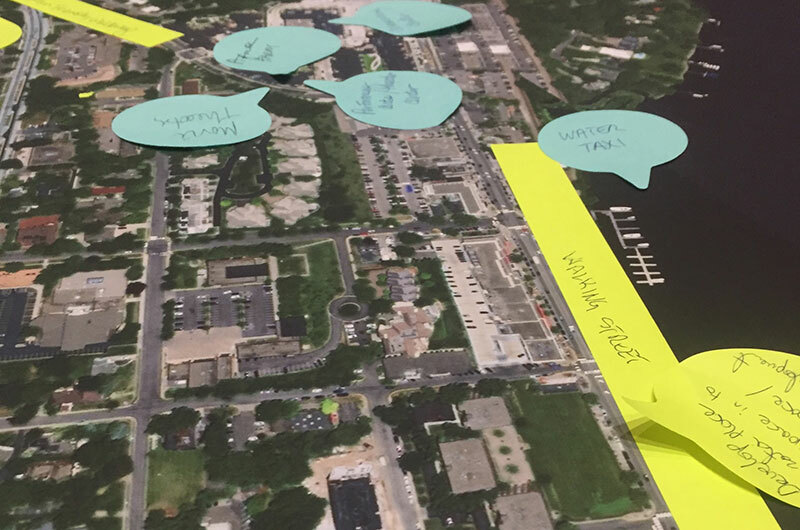 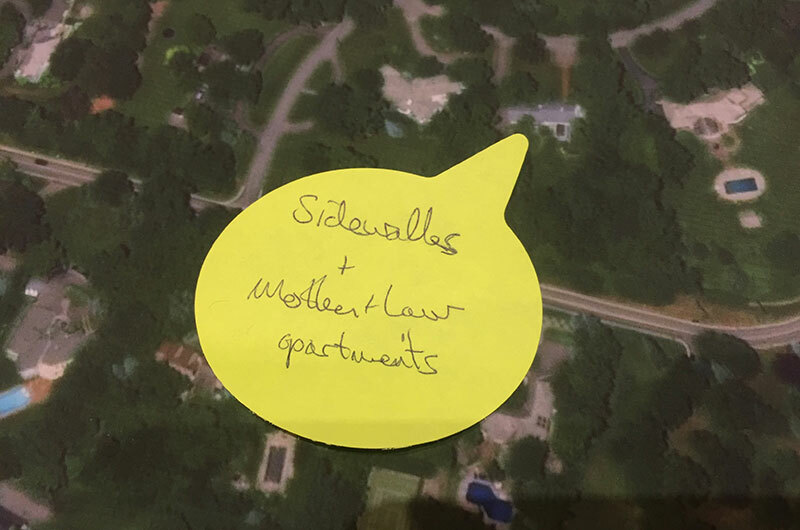 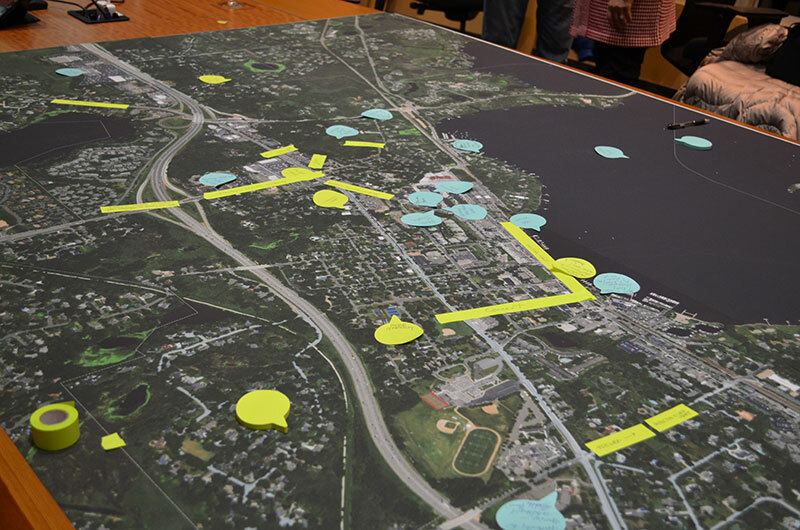 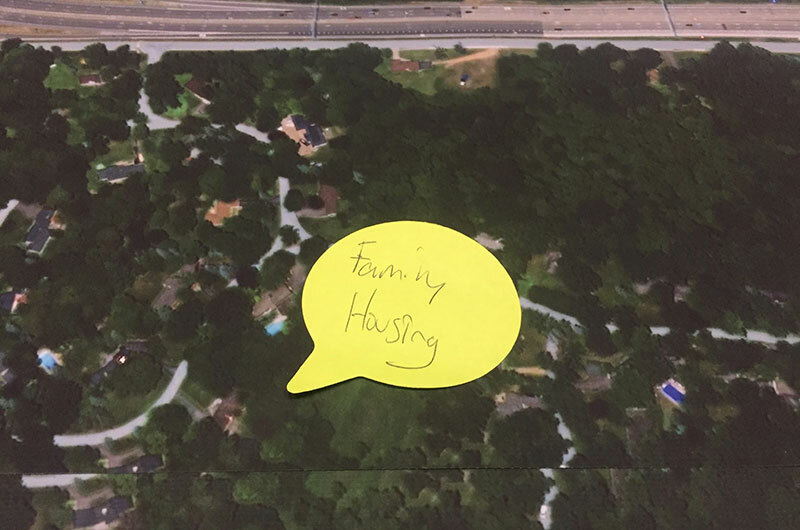 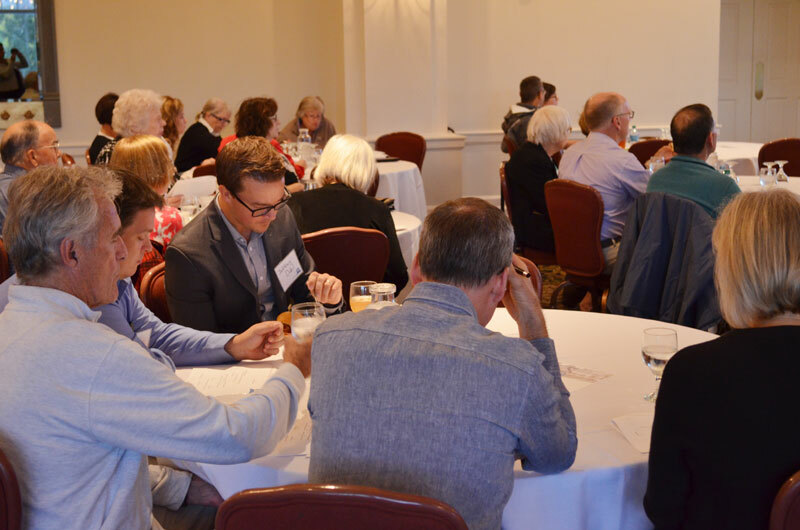 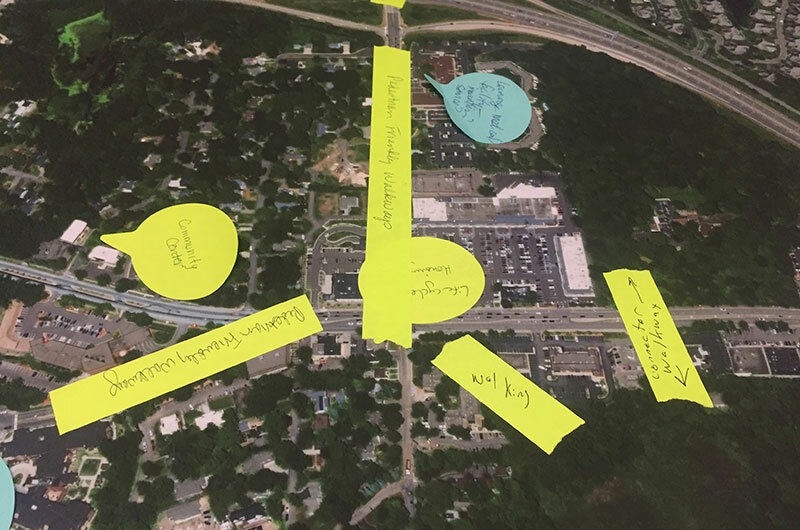 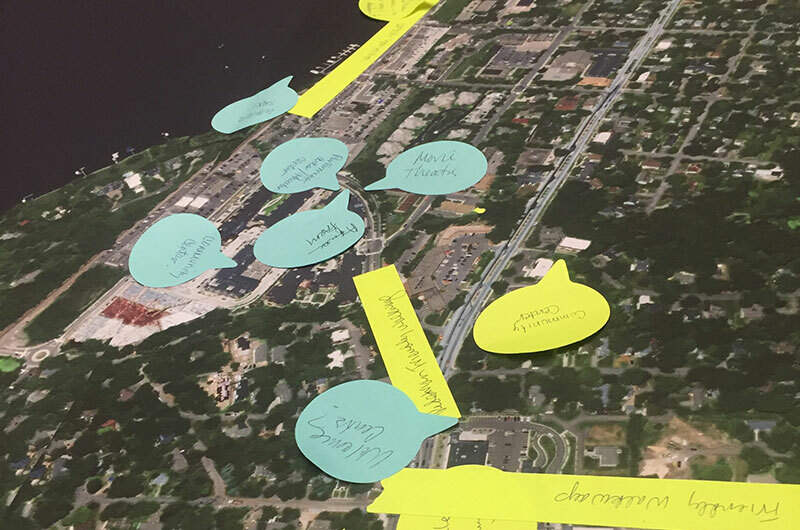 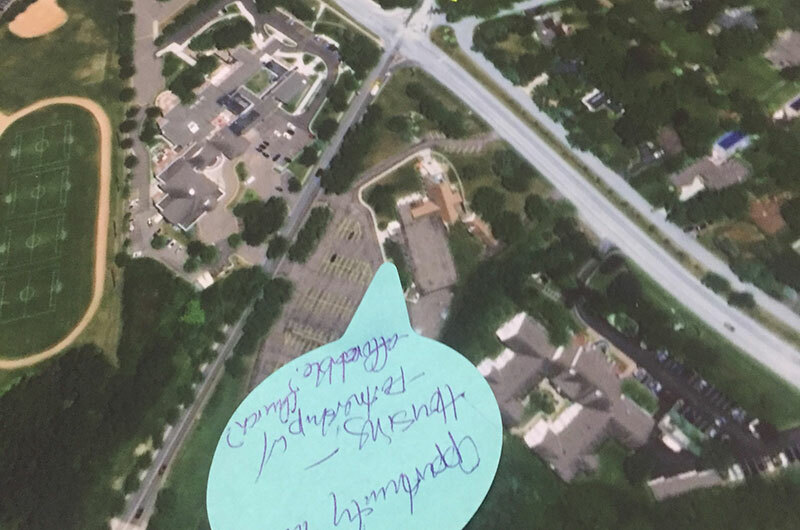 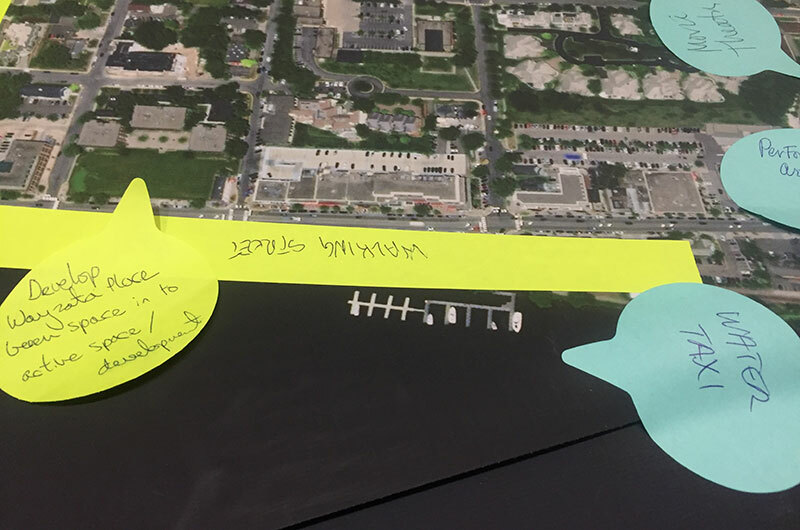 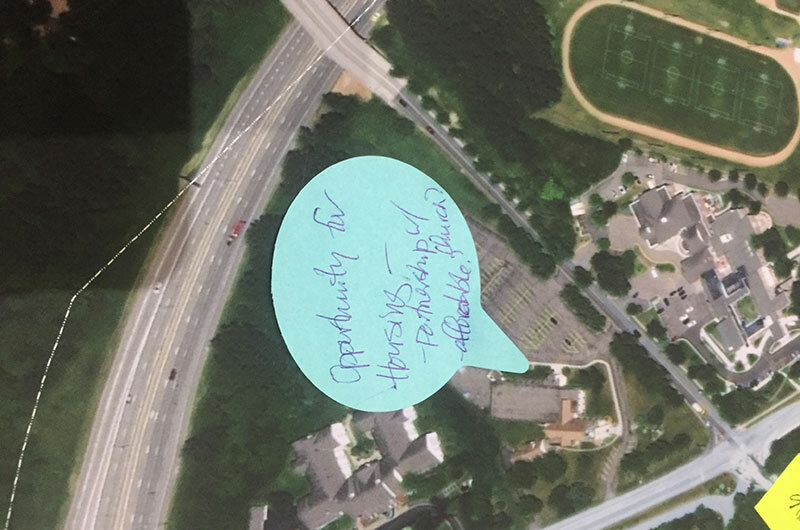 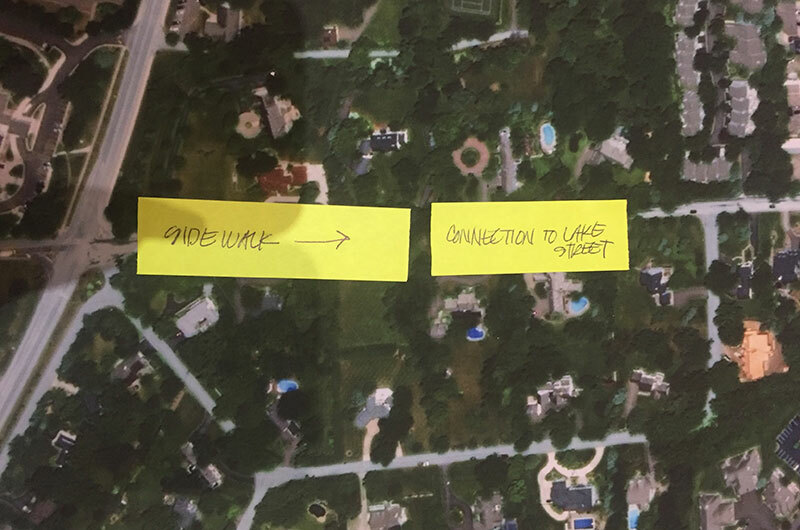 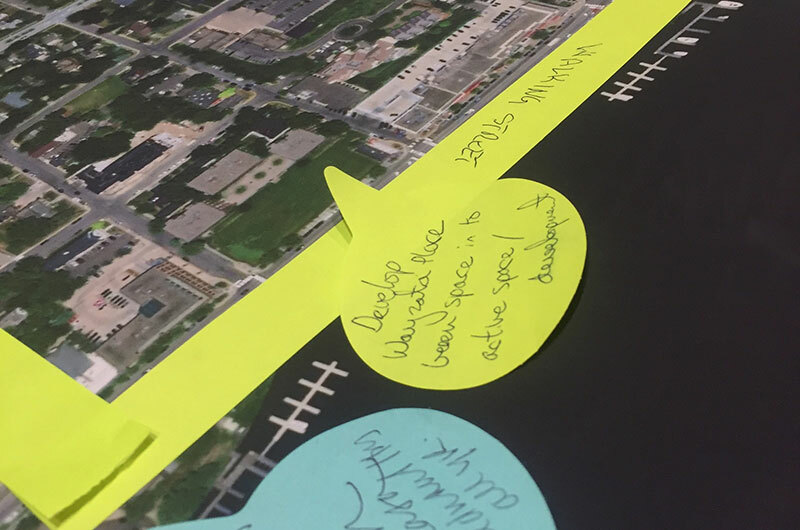 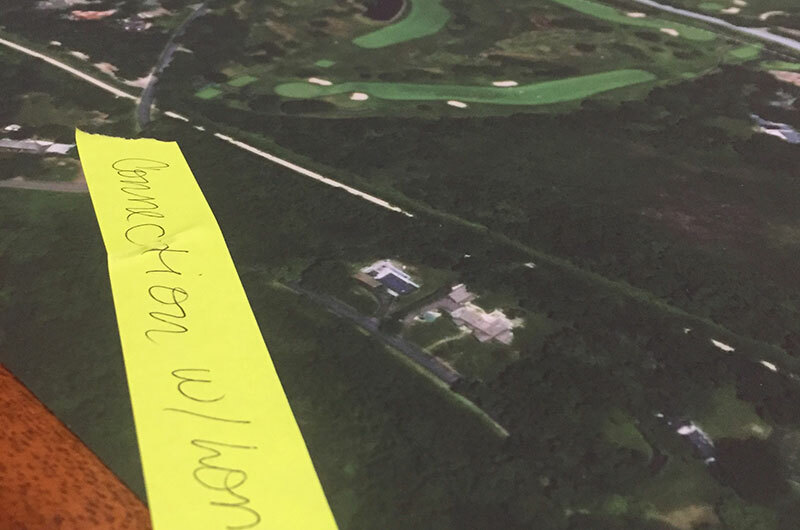 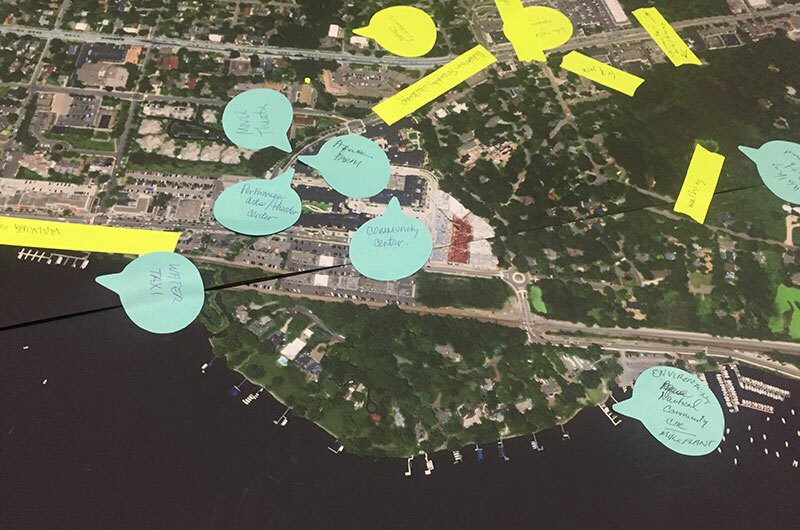 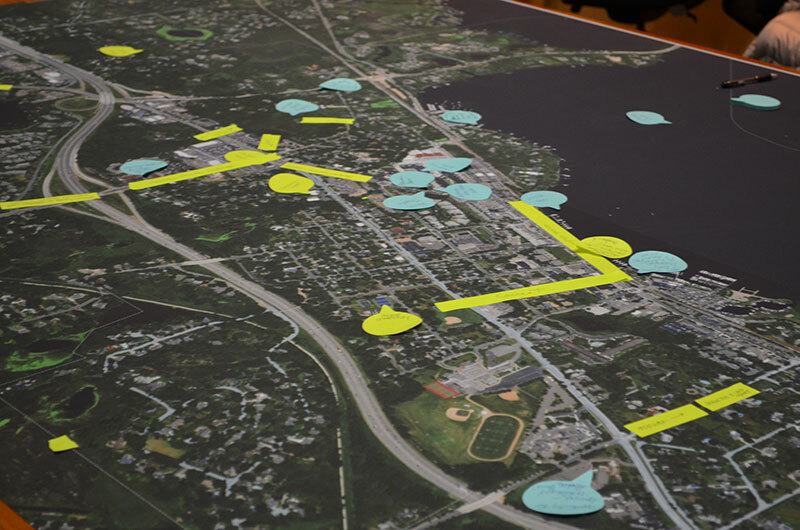 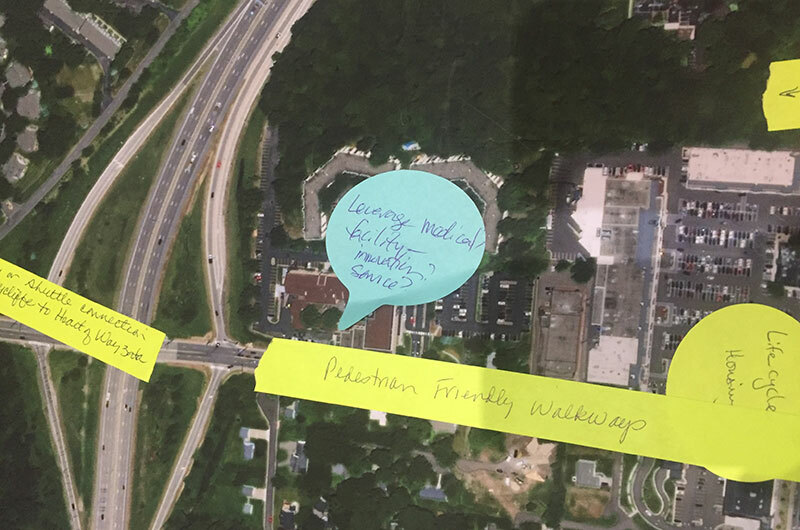 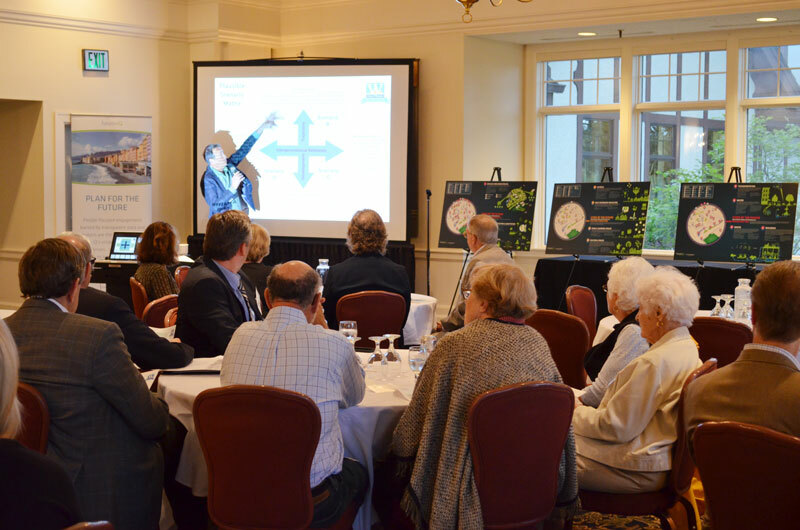 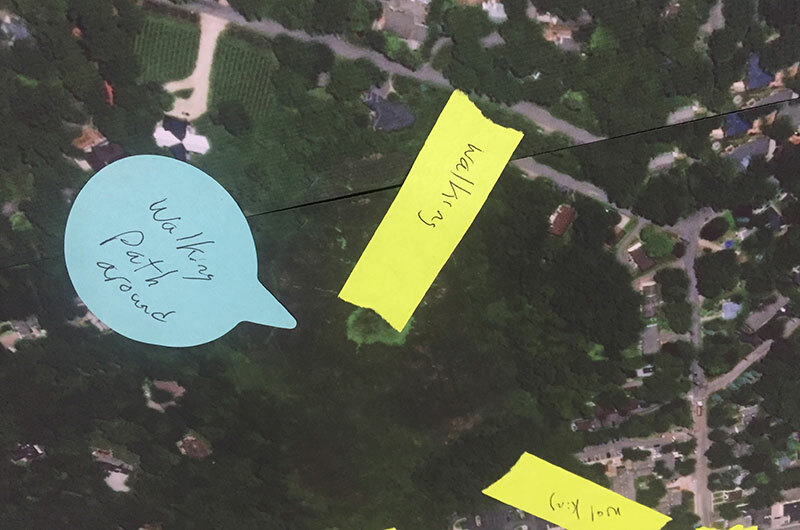 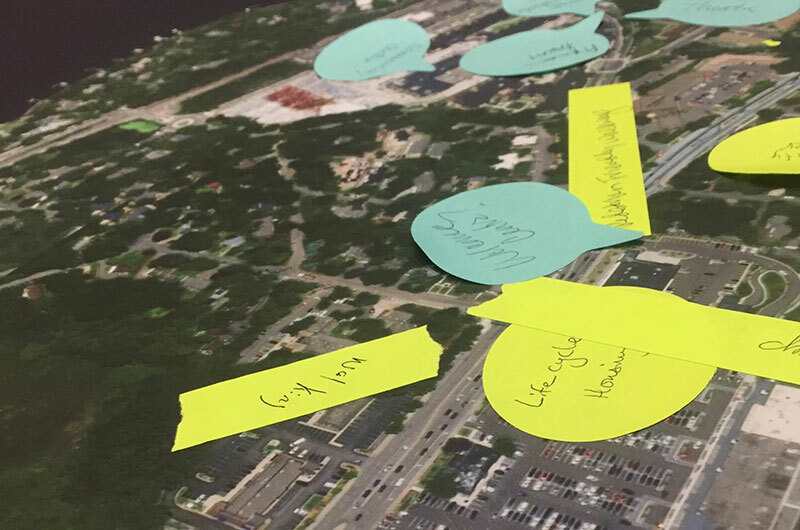 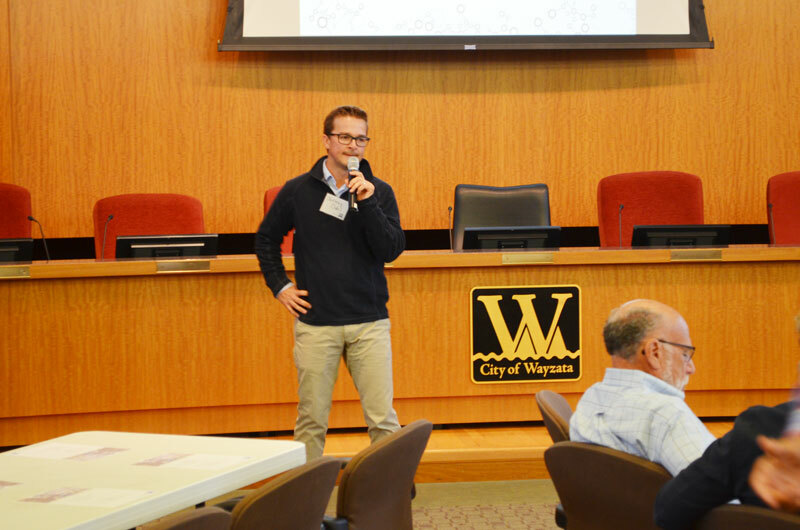 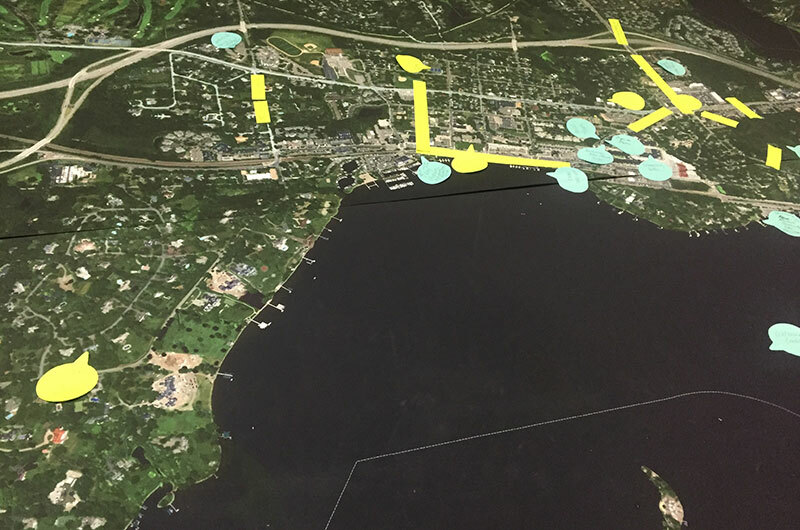 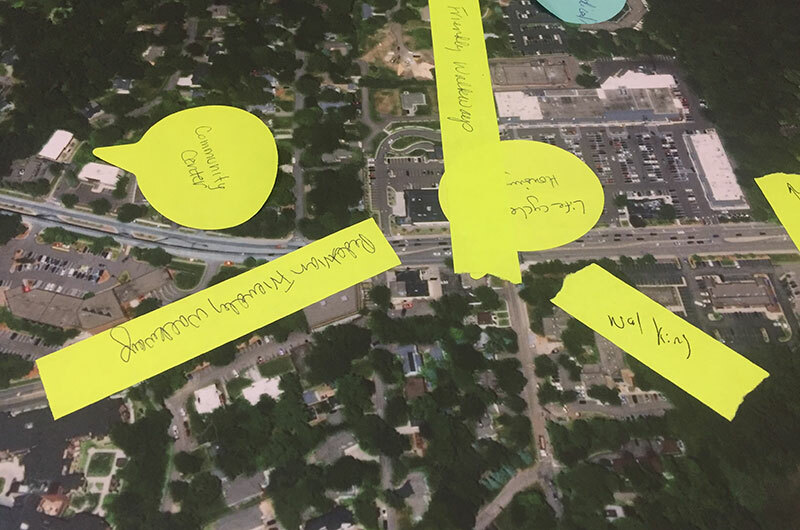 This session explored the results from the stakeholder engagement process, collectively developed ideas for Wayzata’s future and analyzed specific Wayzata nodes with the potential to meet the City’s preferred future. 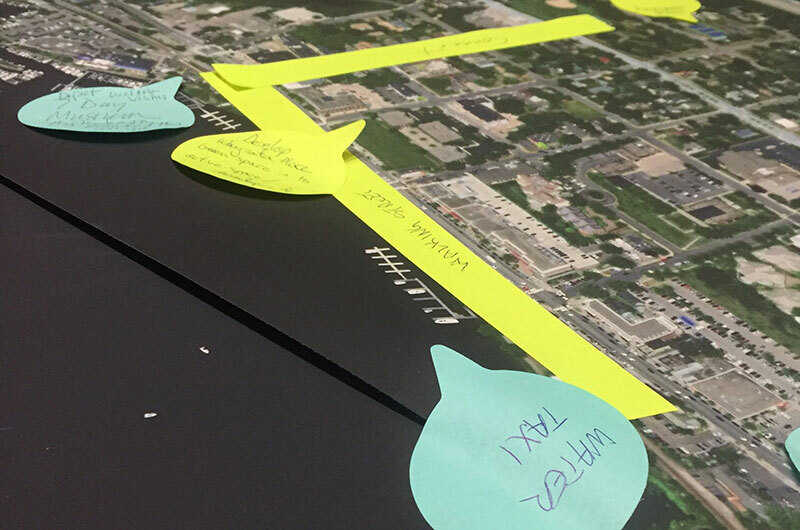 This work has provided the basis for broad community engagement and discussions that took place throughout the remainder of 2017.